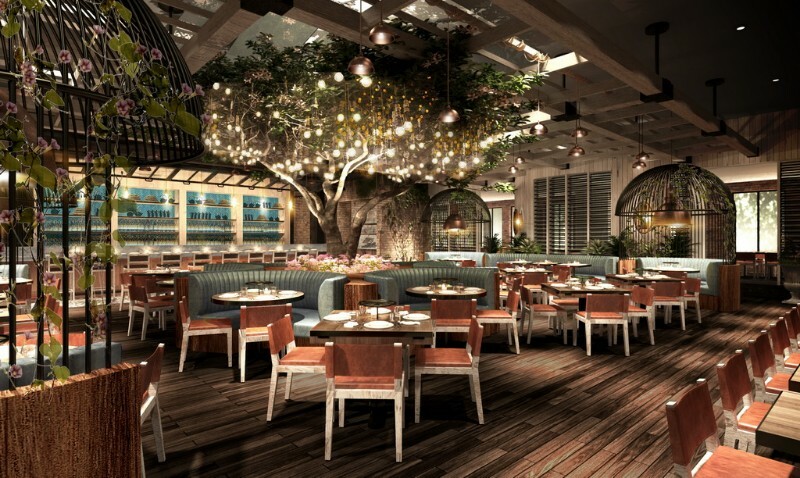 CATCH Las Vegas, the globally inspired, seafood-centric hotspot favorited by boldface names from NYC to LA, has officially opened doors to its new enclave at ARIA Resort & Casino. 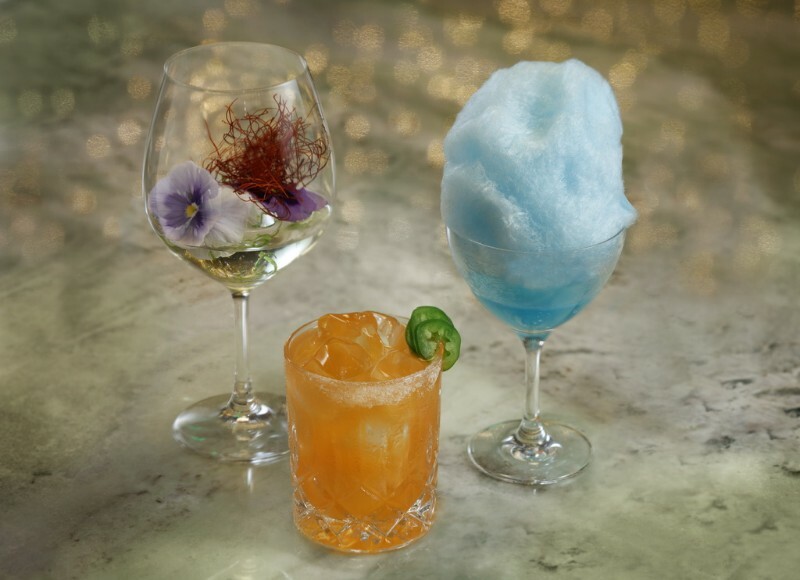 True to form, CATCH Las Vegas’ weekend of opening celebrations drew star-stacked guest lists, culminating with Casamigos’ coveted annual Halloween party. George Clooney, Cindy Crawford, Rande Gerber, Karolina Kurkova, Austin Stowell, Joey Fatone, J.B. Smoove, and Marlon Wayans were among the elaborately costumed guests to enjoy celebrated CATCH dishes paired with Casamigos cocktails, a surprise DJ set by Kendall Jenner, and performances by Nas and DJ Cassidy. The Chainsmokers, Floyd Mayweather and Jermaine Dupri and other VIP guests attended Friday’s progressive event highlighting CATCH’s seamless transition from early evening to late night parties with special performances by Rudy Mancuso and Lexy Panterra. 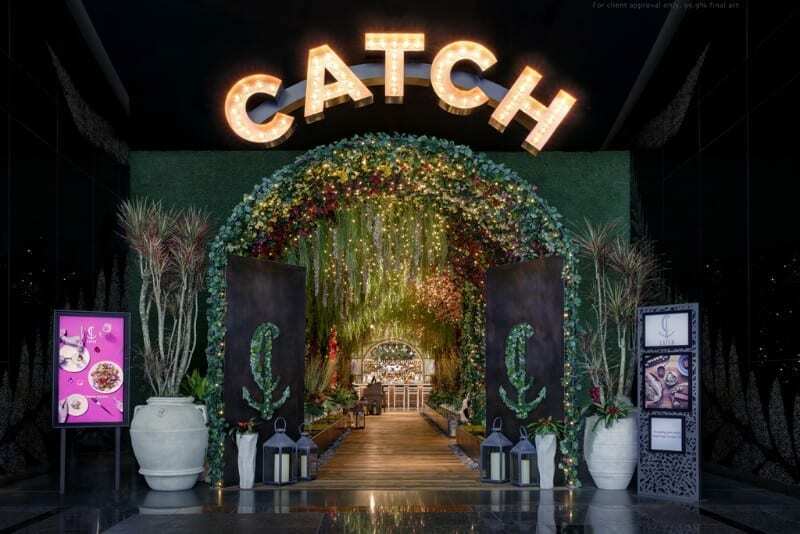 In this setting of glitz and glamour, CATCH is steadfastly committed to delivering a globally inspired selection of dishes seen through a modern perspective, innovative flavor combinations and spectacular presentations. Seafood Sharables – Guests can dive in with an assortment of bright appetizers that highlight fresh and succulent seafood. The Catch Ceviche infuses the bold flavors of mango and blood orange ponzu with Alaskan King Crab, Maine Lobster, shrimp, and scallops. 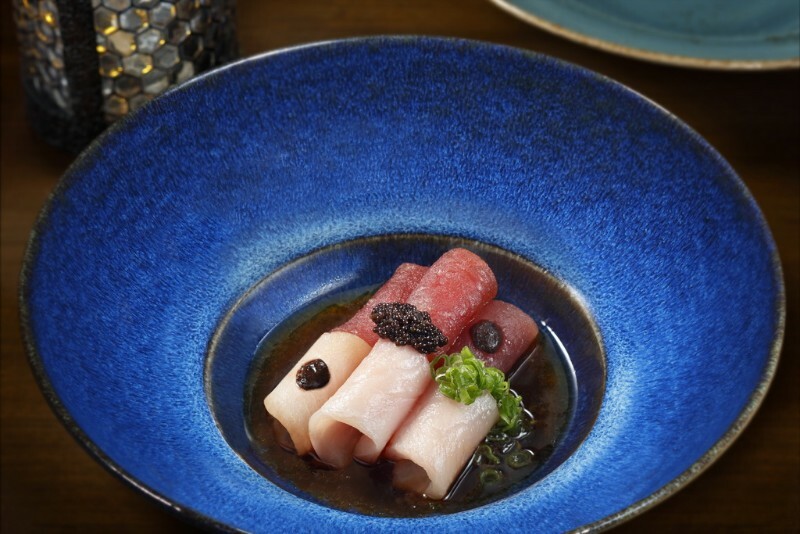 The decadent Truffle Sashimi allows guests to indulge in both tuna and Hamachi paired with chili ponzu, caviar, and rich black truffle purée. 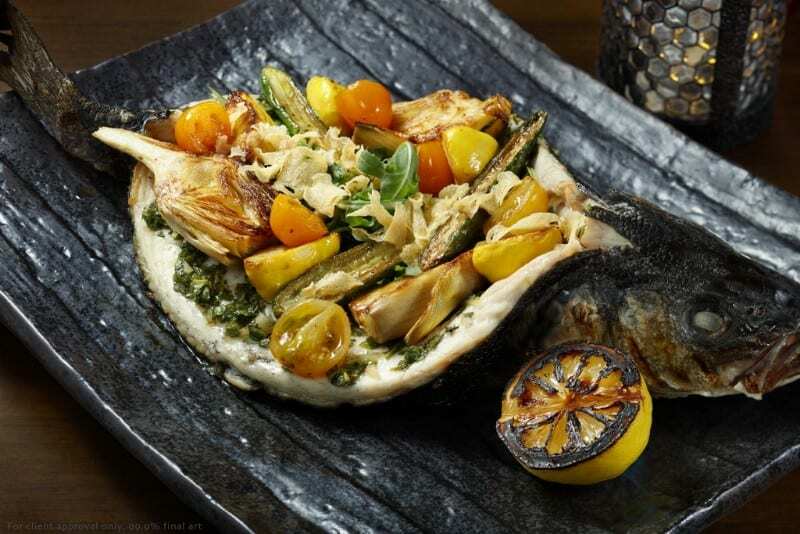 High Rollers – In addition to soon-to-be-announced Las Vegas-exclusive sushi rolls, CATCH also offers its famed signatures. The vegan Veggie King Roll is made with king oyster mushrooms, cashew, and spicy miso. 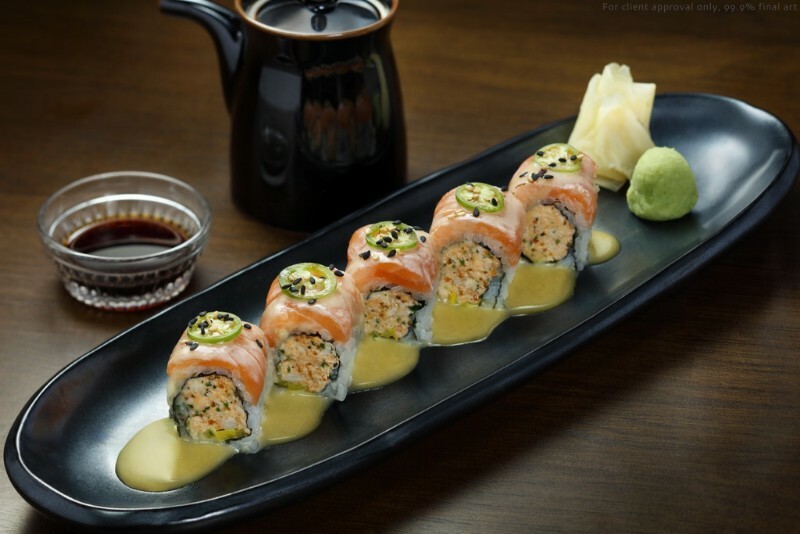 For a unique and delicious flavor profile, guests can opt for the Hellfire Roll, which uses spicy tuna in two ways with Asian pear and balsamic. 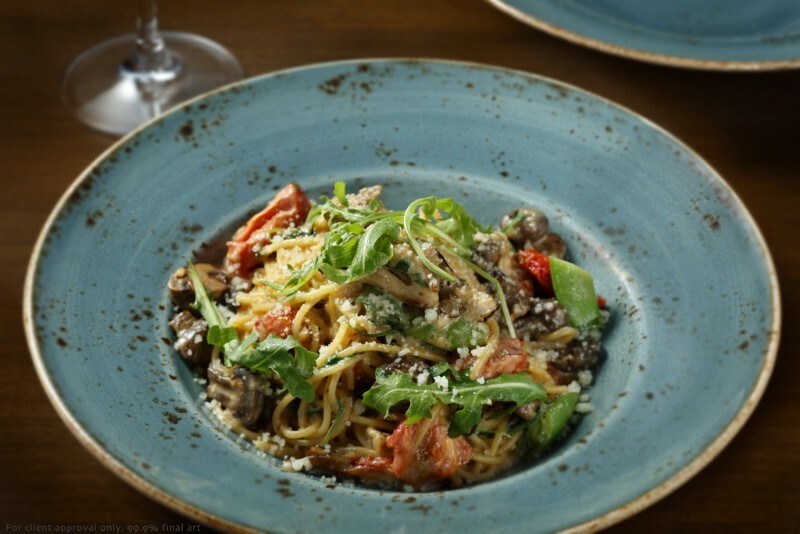 Global Flavors – The hot appetizers feature an assortment of dishes with cultural origins ranging from Asian to Spanish. Favorites include the buttery and rich A5 Japanese Miyazaki Wagyu, prepared tableside on a signature hot stone with yuzu soy, garlic oil, Maldon sea salt, and sesame; the Grilled Spanish Octopus, served with crispy potatoes, sofrito, and creamy garlic aioli; and the American Lobster Mac & Cheese. 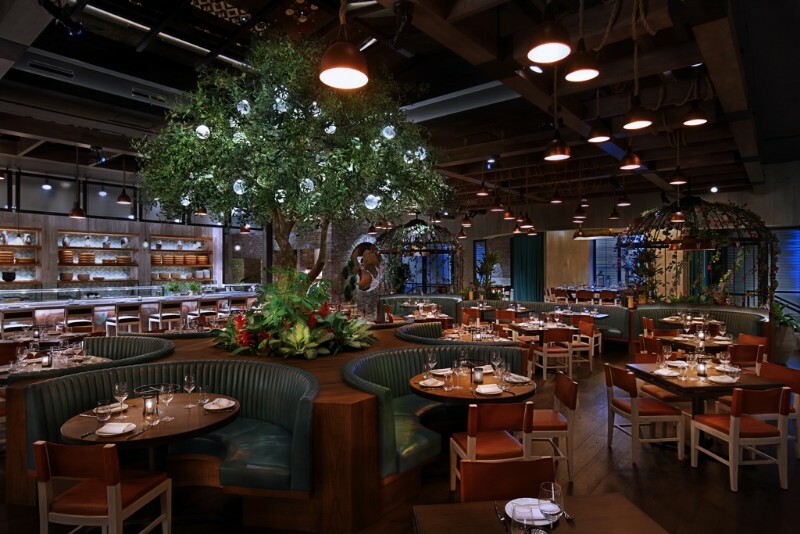 Larger Plates – CATCH ups the ante on the Las Vegas feast with options like the 25-Day Dry-Aged Tomahawk: 36-ounces of all natural, grass-fed beef with caramelized onion wagyu butter; and the 2.5 Pound Cantonese Lobster prepared with sake, oyster sauce, scallions, and garlic. 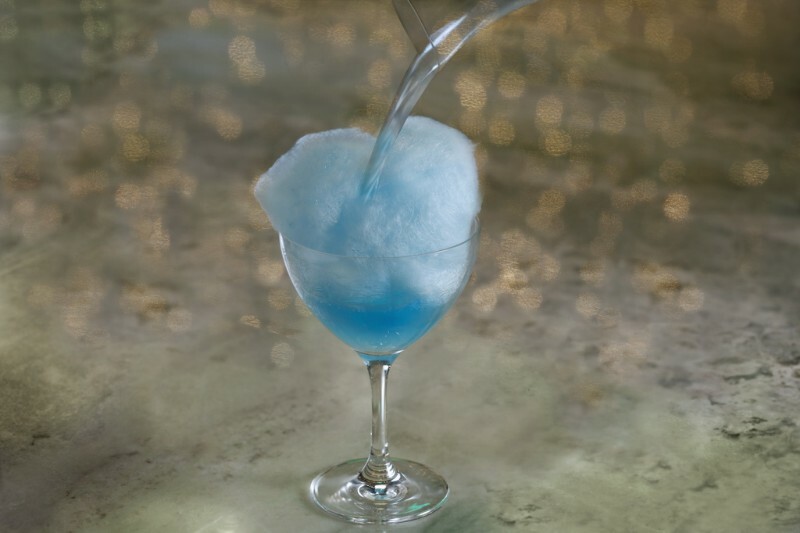 Delightful Desserts – Over-the-top desserts celebrate indulgence with treats like the “Hit Me” Chocolate Cake that encourages guests to smash the liquid “Klondike” bar perched atop a brownie, devil’s food cake, and roasted white chocolate ice cream. Other delights include the Vegan Pistachio “Cheesecake” with coconut sorbet and black cherry jam and The Carnival, a wheel of warm ricotta donuts with dipping sauces like cream cheese frosting, raspberry lime, milk chocolate, and salted caramel. 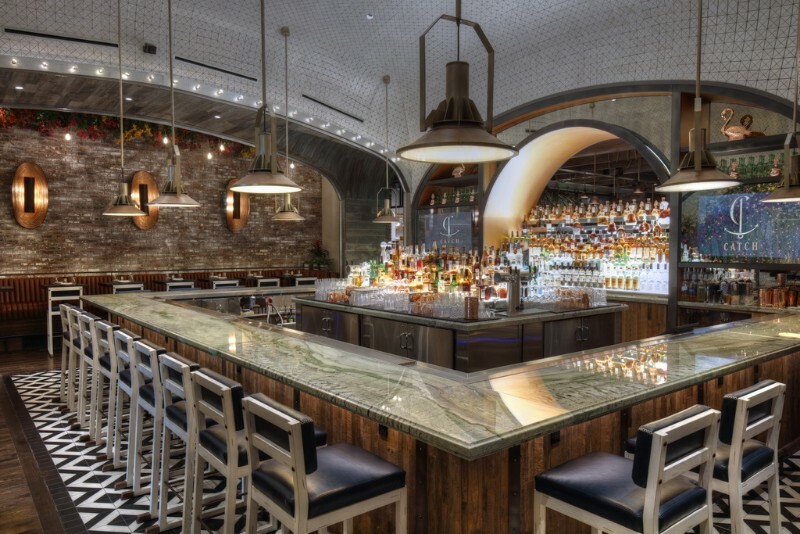 Elevated Bar – The bar space features a 16-foot-tall vaulted ceiling, creating a spacious environment, as well as an open back bar with views of the adjacent back barroom. The back bar display is made of 10 feet of tiered, glowing liquor bottles that reflect in mirrors to create a dazzlingly expansive optical illusion.